Graduating from Belfast College of Art, Janice Gilmore launched her range of Pageant Jewellery. 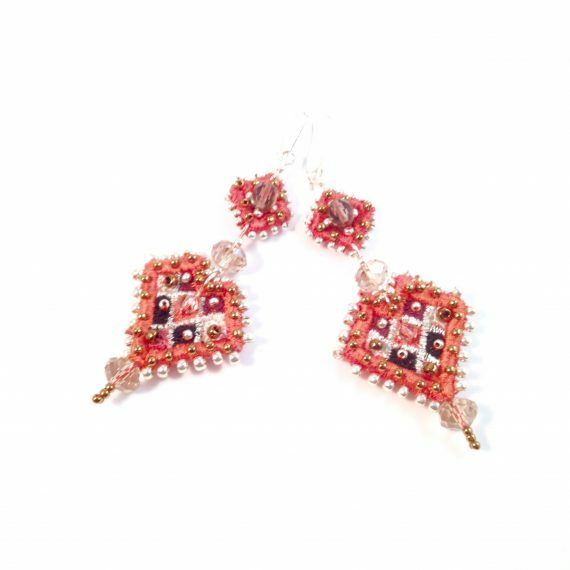 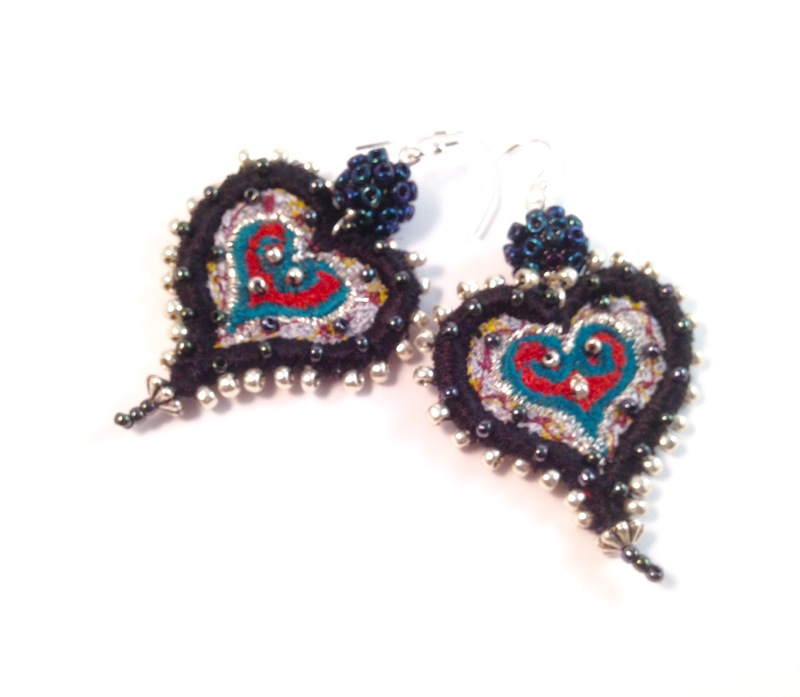 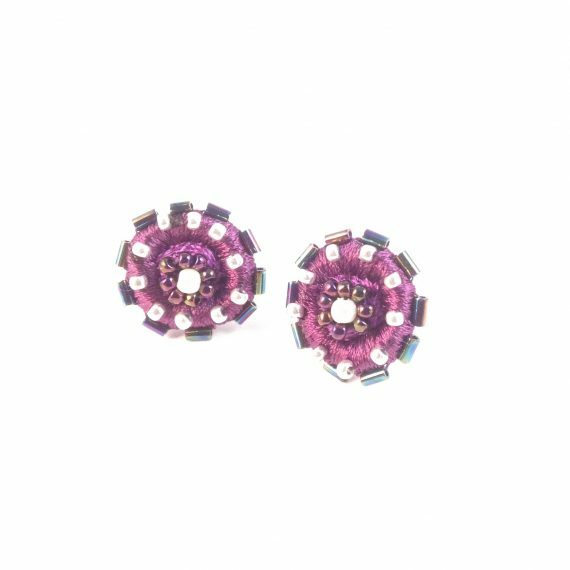 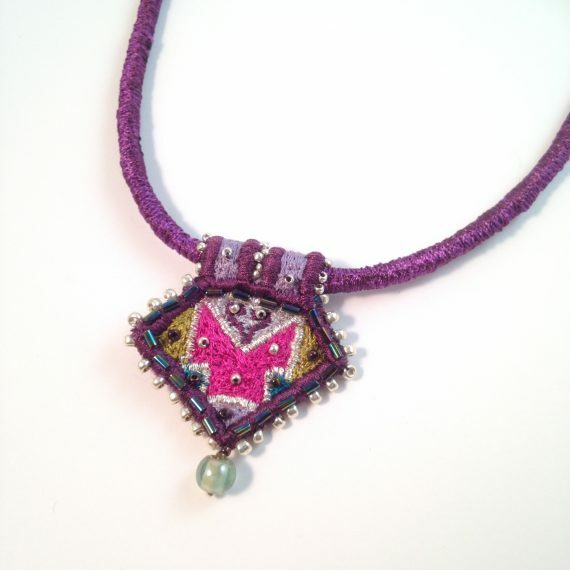 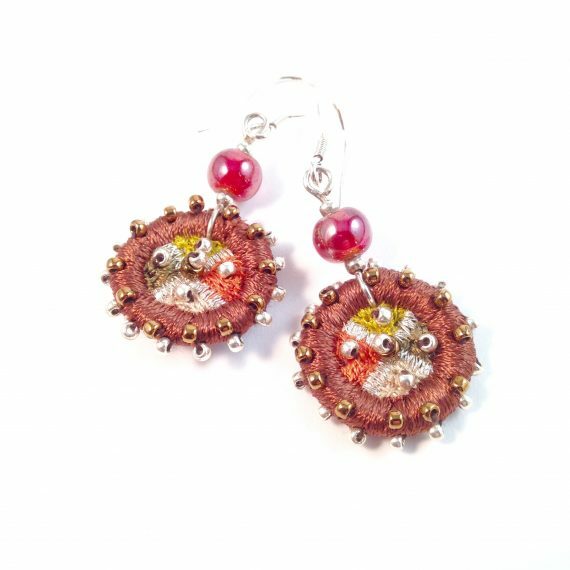 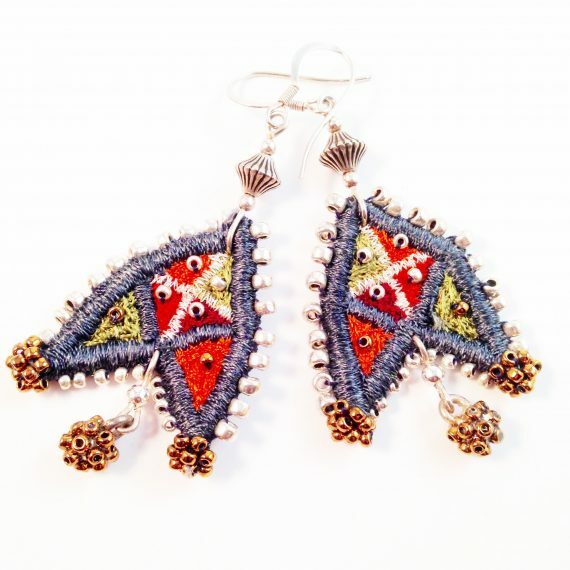 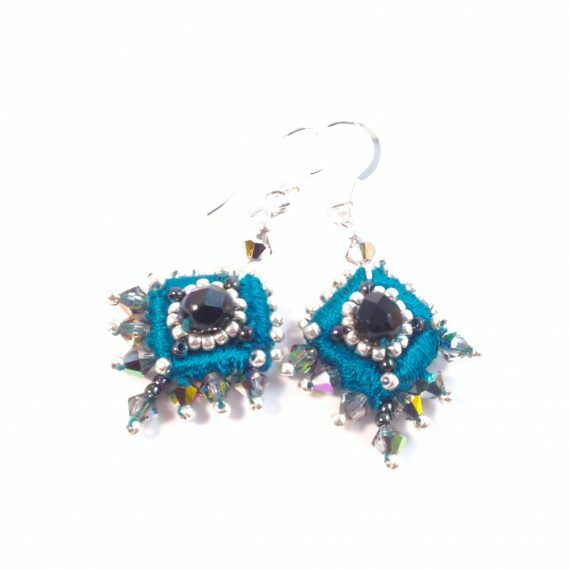 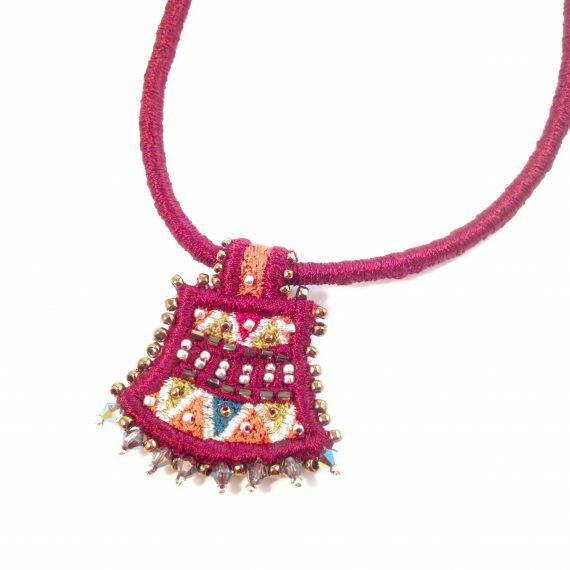 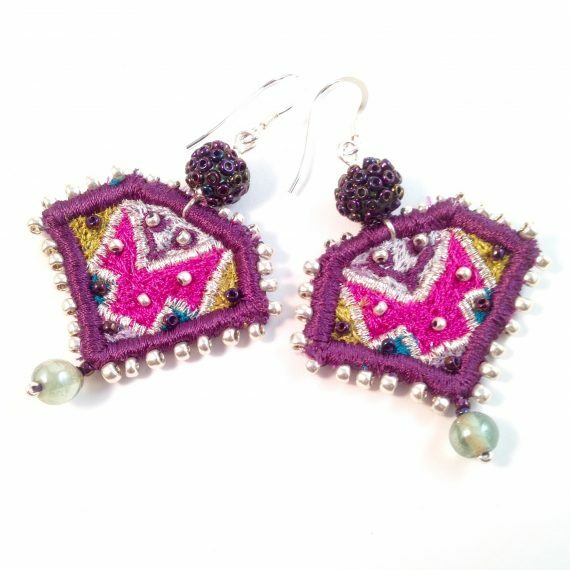 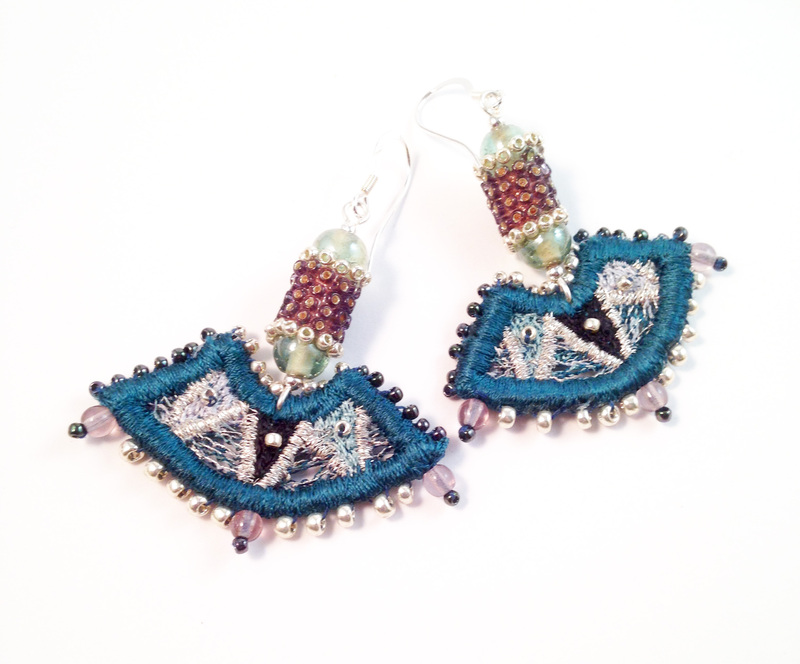 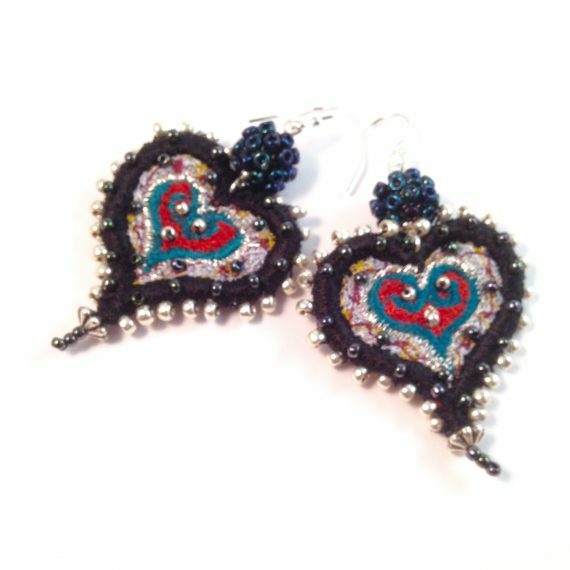 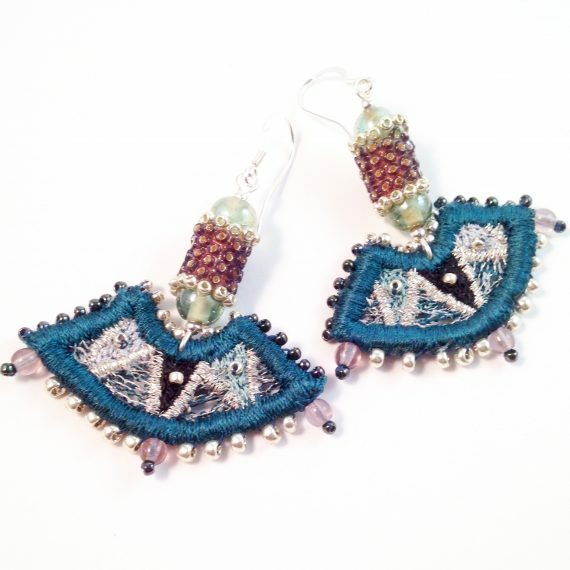 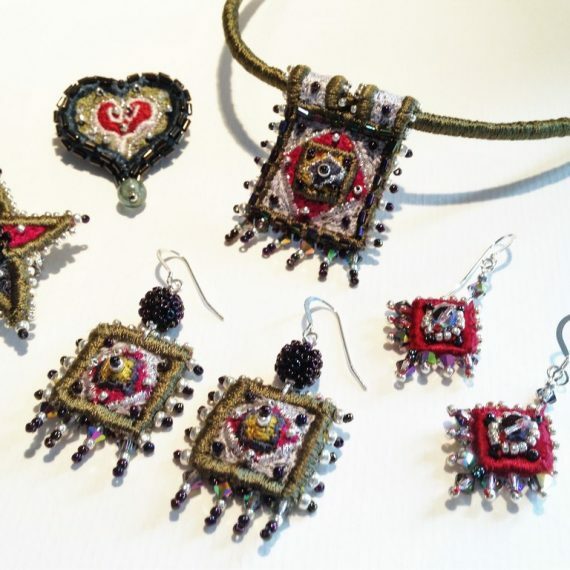 These highly decorative pieces are built up through stitching, beadwork and embroidery. 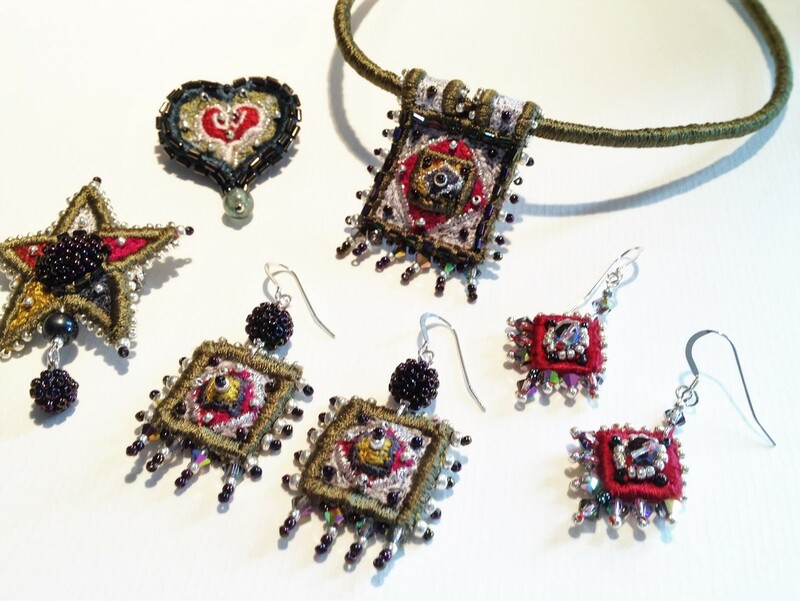 Her inspiration stems from a love of Persian design, Elizabethan costume and Illuminated Manuscript. 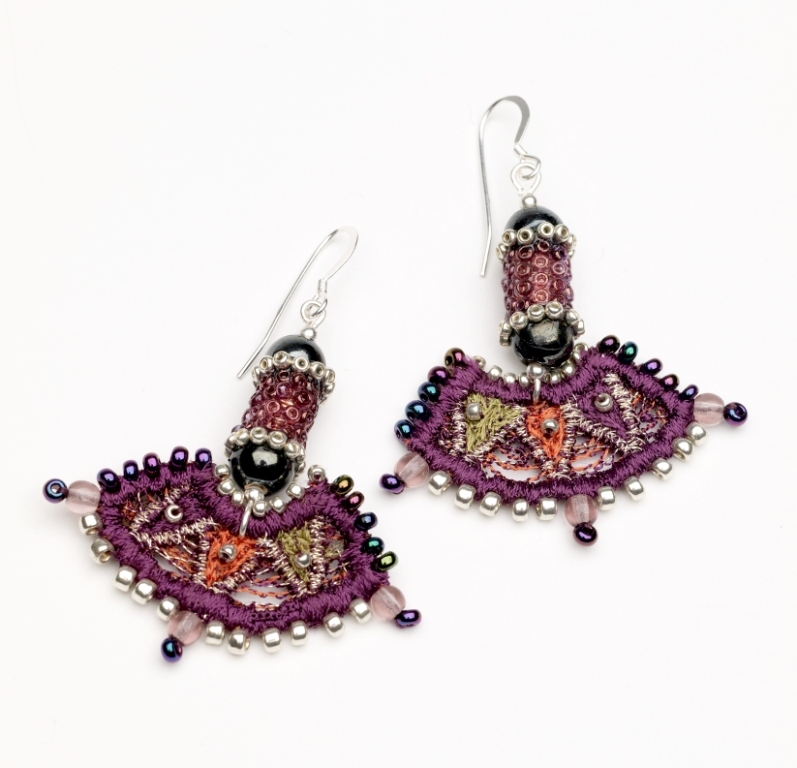 Pageant Jewellery has been shown extensively in Europe and further afield.